Another round of sales! Some varied figures have been added, and lots of Black and White stuff! I restocked a bit, so things that were sold out last time might be there this time! This post is image heavy! Sales and customs and holidays, oh my! Howdy ya'll! C= I've been away for a bit over a week due to Hurricane Sandy, so I'm hoping to make up lost time in sales and customs and stuff. I've actually got some reduced prices going on in my main sales, so take a look and maybe get some Holiday shopping done! 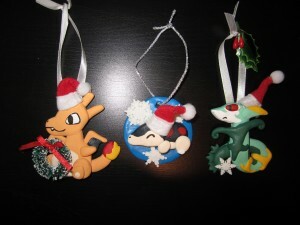 Not only that, but I'm now taking orders for my custom Holiday Tree Ornament's! :D I have two pre-made Dratini's ready to go out ASAP, so you can guarantee their arrival in time for the Holidays! Click the customs banner or look under the cut for more information! Hi guys. As abbeymew posted yesterday we won the GA and this morning i got the total price for everything. we have HUGE discounts. Please make sure you pay ASAP so that we can get the items to noppin as soon as possible. 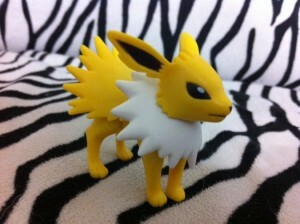 - please send as "goods"
this time tomorrow eevee collection 2012 will have begun! and so is the tiny apartment! 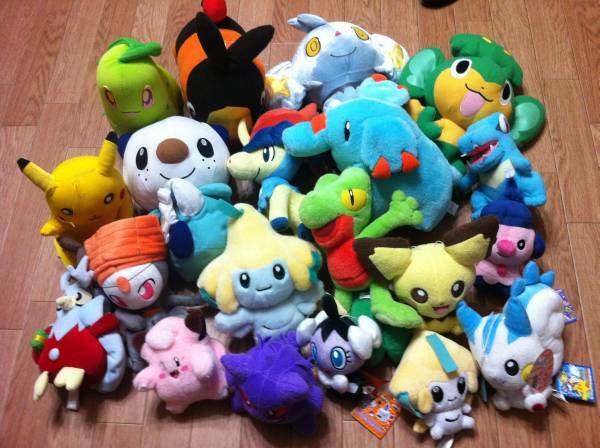 do you think you'll like the pokecenter standing plush or the tomy sitting plush better? 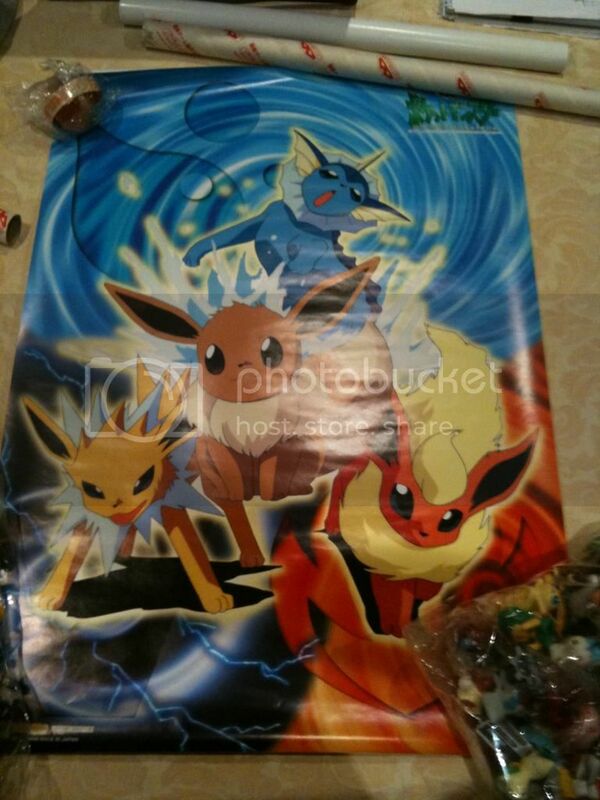 if there is a 2013 eevee collection, what do you wish they'd make? 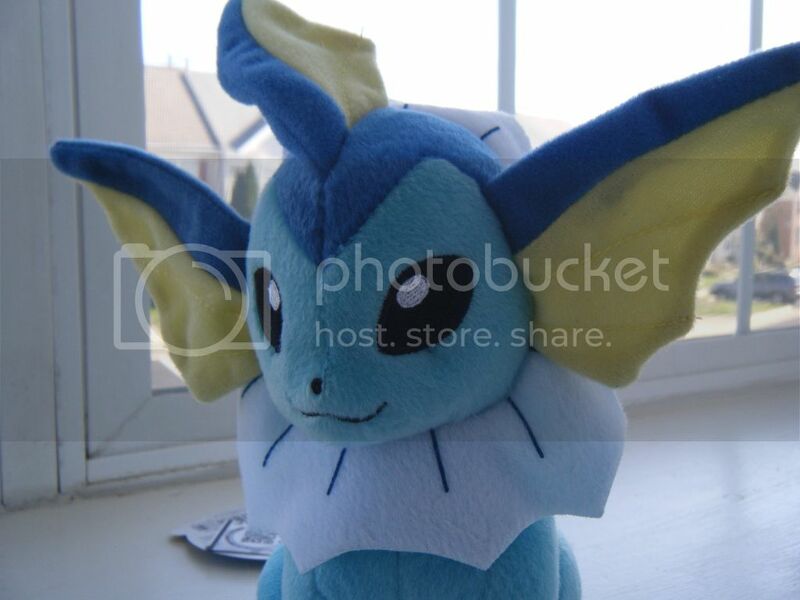 do you think by then, we might have more eeveelutions? until then, we await our new fox cat friends. bell plush is sorry he could not make it... he got packed for the move already! he joins us in icon spirit. Huge Snorlax Plush Pic + Teeny tiny itsy bitsy witsy sales. From left to right: TOMY Snorlax Plush, Pokemon Center Pillow, Pokemomo Snorlax, Mysterious Old Pokemon Snorlax Pillow Possibly from the Land of Walmart??? (and leetle friend), Snorlax Bowling Pin plush, and DX Pokedoll Snorlax. 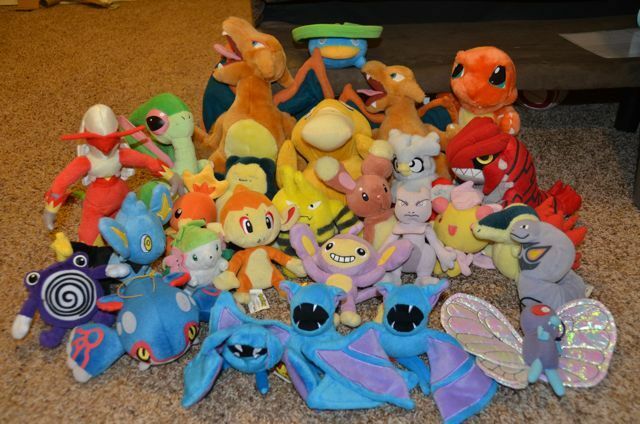 I have a few smaller plush and a boatload of various Snorlax items not pictured, but the large plush are my favorites. I'm also here because back in the day I bought a few lots of Pokemon goods from various sellers here with plans to break 'em down and sell them off. Well I still have a ton of little things just hanging around taking up space, so slooooowly I will be putting up sales posts for them as I have time. I was granted sales permission by Gin sometime shortly before the dinosaurs became extinct. Recent gets and good memories found! I wanted to share with you the recent get I got this week :3 and also some good memories I found when I visited my parents's house last week. Just got another package from overseas last night and wanted to share what I got. * Click Here For Sales! Lotad's Army is in and shipping totals are ready! I got quite a few things in the mail recently, so I thought I would go ahead and post another collection update. 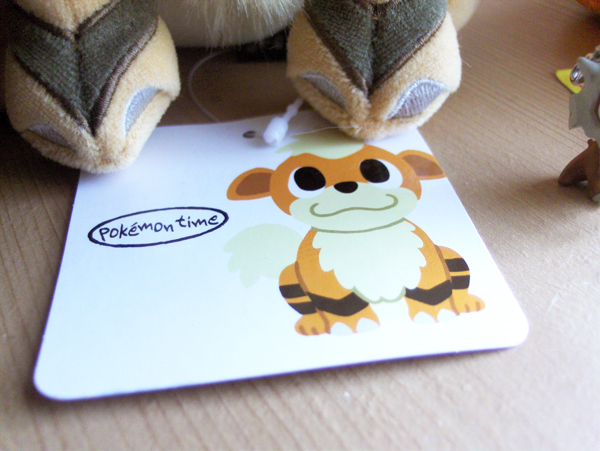 This will be my last one before all the (rest of) the Eevee stuff comes in! 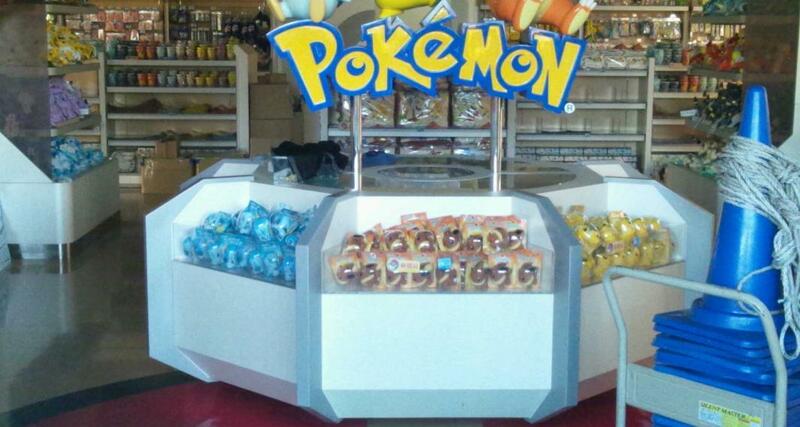 Our dear denkimouse is at the Pokemon Center right now, waiting to pick up your Eevee Collection goods, when...! 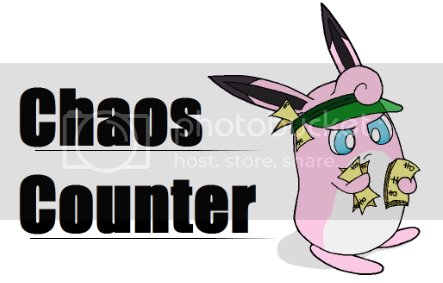 More slots for ALL Eevee things will be offered once the first batch is all sent. BE PATIENT! This is NOT the post to inquire about the availability about other Eevee Collection items, nor should you bug Gin about it at all. She has answered many common questions in her previous posts about Eevee Collection, so please try and find your answers first so Gin can spend time packing and shipping out her orders and not waste time answering the same questions over and over! There are 30 slots, except for Vaporeon who has 50 slots! The price is $16.50 each. No discount for full sets. Only one of each Eeveelution may be claimed! I will be calculating your total, payment is due IMMEDIATELY! Do not request any if you cannot pay right away. EDIT: some pics under the cut! Lots and lots of neat things to post about today! 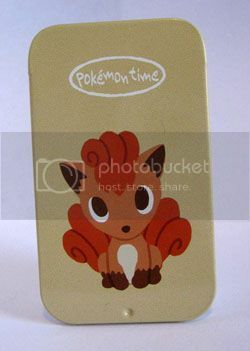 :D Before I get to all the updates, though, I wanted to show off something I've been working on for the past few weeks - my collection site, featuring Vulpix! I have a couple small things to fix up, but for the most part I'm calling it finished! I'd love to swap site links/buttons if anyone wants to ;u; Let me know if you see any links that go to the wrong place or something. Hopefully it'll be useful to some collectors in training! Alrighty, collection time! 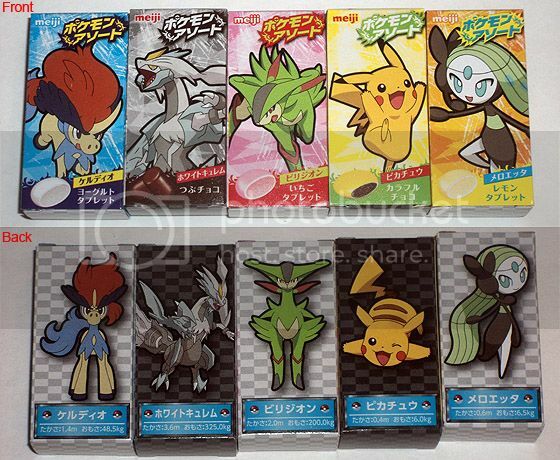 New Vulpixes, a lucky eBay zukan find, those nifty little Peru cereal figures, and a maybe mirage Eeveelution plush?? Click the cut for lots of pictures! Things and stuff and things. First and foremost! if you've purchased anything form me (or were a participant in the stamp GA) in the past week (and paid) I have mailed your things! 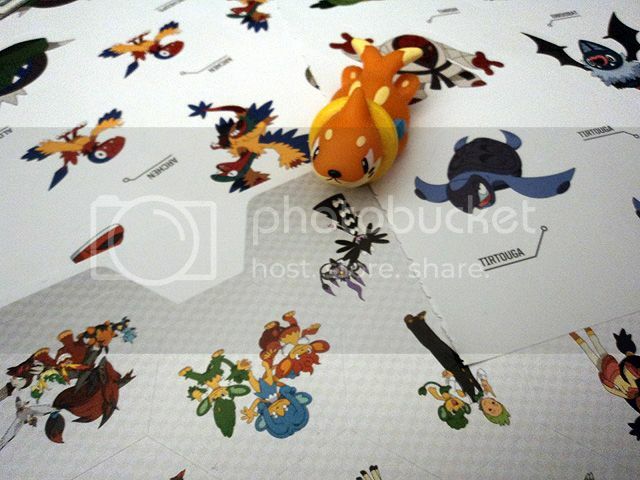 Second, I have 25 PKMNCollectors Pathtags up for sale if anyone would still like one, they are $5 each shipped (add $0.50 to international mail). I'd really love to make some for you guys! Let me know if you think the price is right as well. 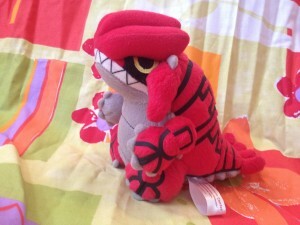 also for those who may not have seen here is a link to the payment post for the Phanpy GA!! "Meet authors of Pokémon Black&White : Hidenori Kusaka and Satoshi Yamamoto"
I don't know if you have this in USA too, but in France we will have a session of dedication about Pokémon Black&White. The 5th Tome will come out around the 15 of November. I will dedication my Pokemon Adventure T3 <3 It's very very rare to have Pokemon's manga in France. Pokémon : La Grande Aventure ! (Pokemon: Adventure) has been released a few time. Only 6 tome has been released. We never see the end of the battle between Lance and Yellow (Jimmy ?). It's for that it's important for us to have Pokémon BW ! I will dedication all my Pokemon Tome. THEY WILL BE ON FRENCH. SORRY. But the most important is the dedication ! Dedication will be with special unique collector book from Kurokawa. I have to know who is INTERESTED on a DEDICATION. And so I’m getting to my main collection, the ghosts! Ever since I was young I was fascinated by ghosts and supernatural stuff. Even when I watched the anime my favorite gym leader was Morty XD I love how the ghosts here all have backstories, they are based on mythological creatures and so on. My favourite ghost is Duskull. I love that he’s so round and kinda creepy but cute. :) I like the shiny version as much as the normal one because red is one of my favourite colors. 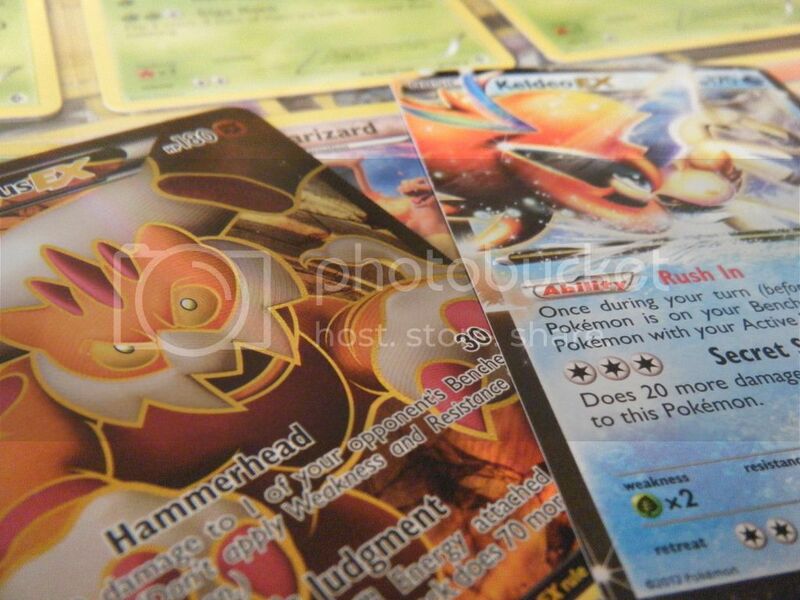 My second favourite is Haunter, I love the whole original ghost trio but Haunter is the best! 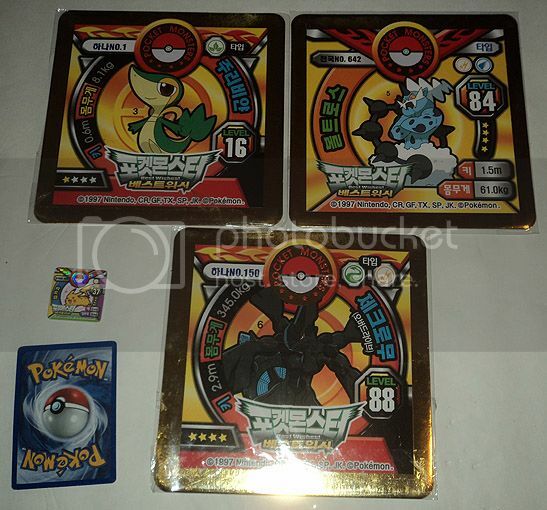 :) I also like Shuppet and Misdreavus. Thanks a ton! Have a nice weekend everyone. 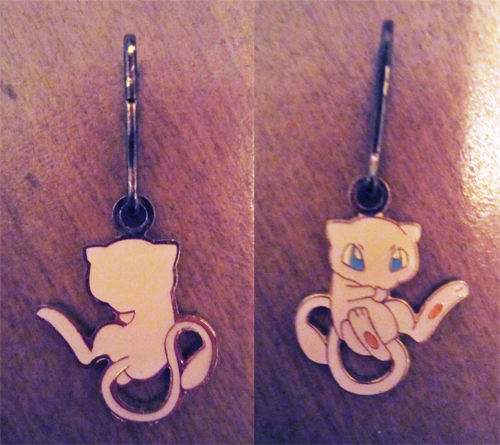 Just a reminder that my auction for the giggling mew charm is ending soon! I've never seen this charm on the community or anywhere online for that matter and I've been holding on to it, but I've unfortunately got to sell it. My loss could be your gain! A single (but AMAZING) get! A bunch of Questions! And the Great Getsby Poster Auction! So I got a box with only ONE item in it, but it's something I never expected to keep and something utterly amazing! THE QUESTION: I am heading to Japan in December, and was wondering APART from where to get merch; where are good places to go if you have been! I may be heading to Tokyo, Osaka and Kyoto, but if you know of other places, let me know! 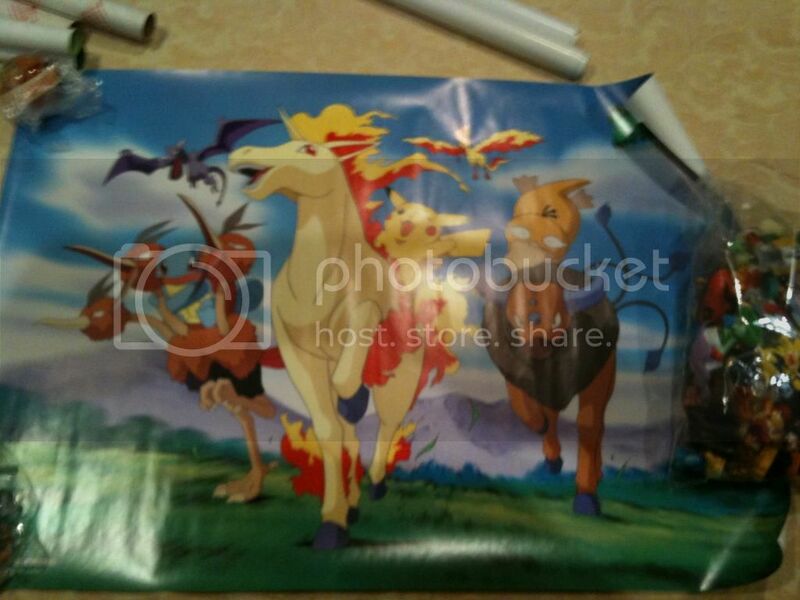 Also auctioning off these Banpresto posters! 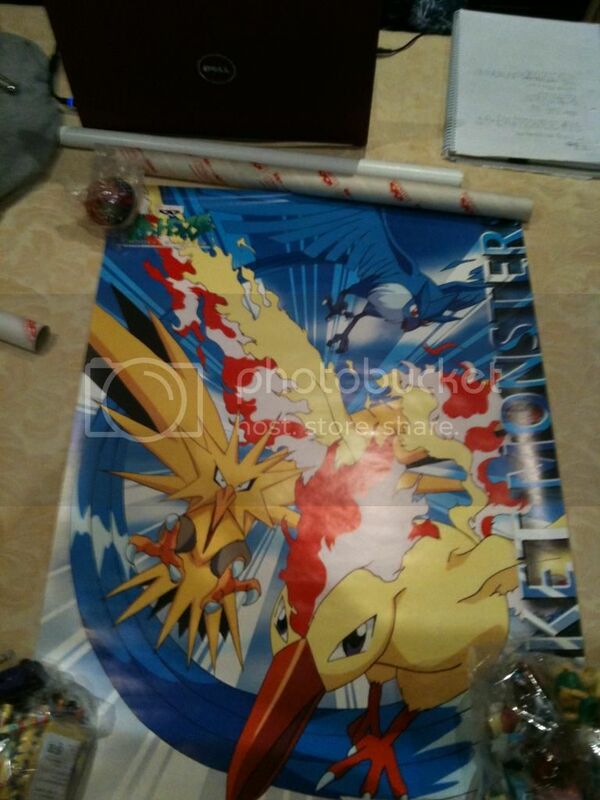 Shipping is from Australia and will be $12 internationally no matter how many posters you get. I did a bit of collection weeding and have updated my sales! I'm looking to clear as much of this stuff out as I can so feel free to haggle on multiple items! I'm looking for a cute proportional Houndoom made. Not so extra large, but perhaps around 12~24", standing. If you're willing to do this, please message me or comment below with prices and we'll talk about detaisls and such.